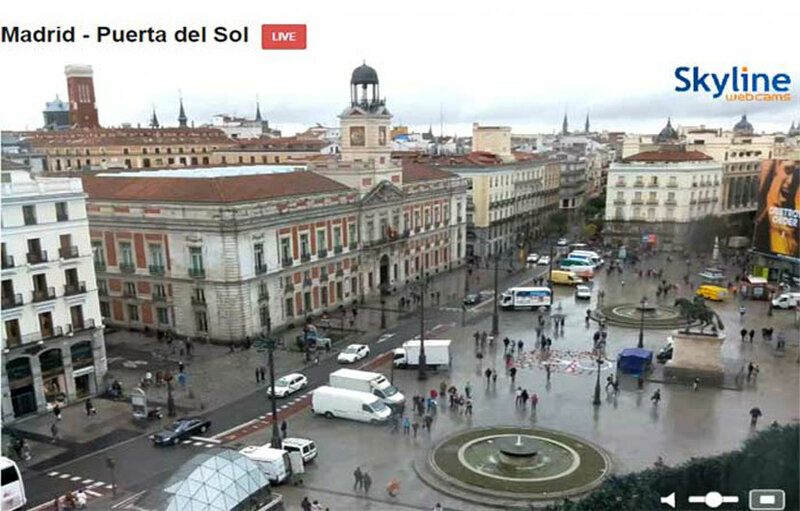 Check out the best live streaming web cams around Spain. Discover where the best live web cams are. 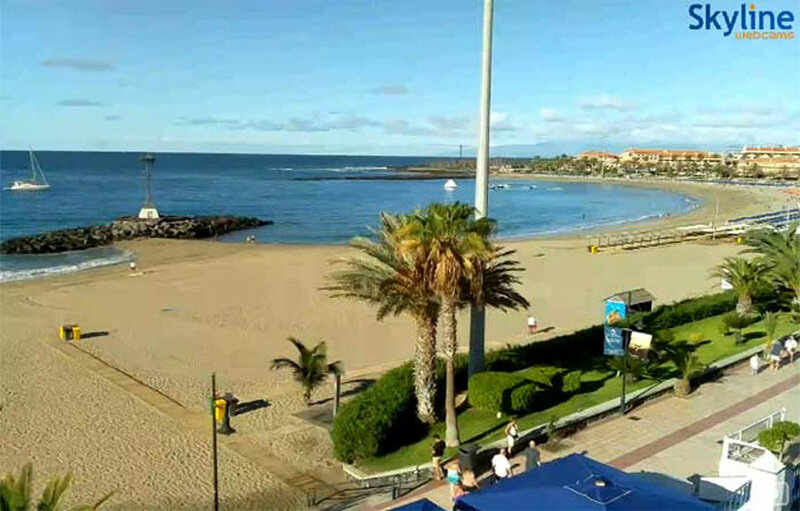 Live cams are placed all around Spain’s cities, towns, holiday resorts and beaches.Find out where the best ones are cited at your favourite Spanish resort. 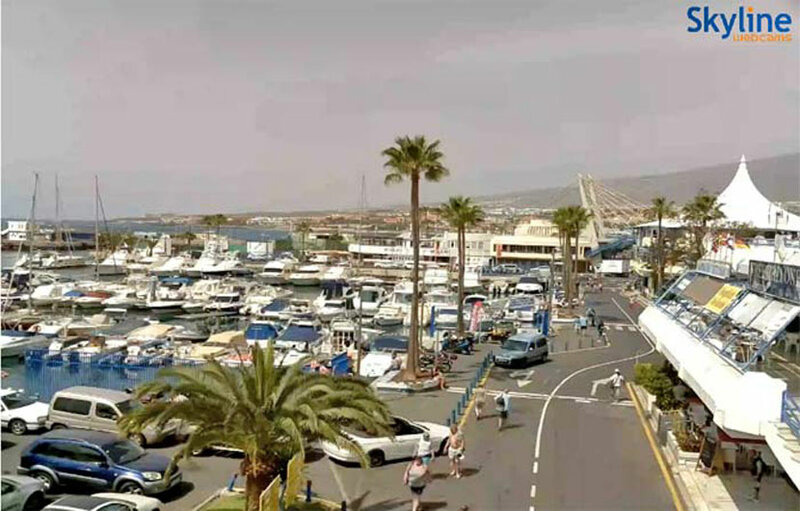 Web cams have been placed on top of many of the best hotels around Spain as well as looking out over the coastal areas, beaches and sea fronts. 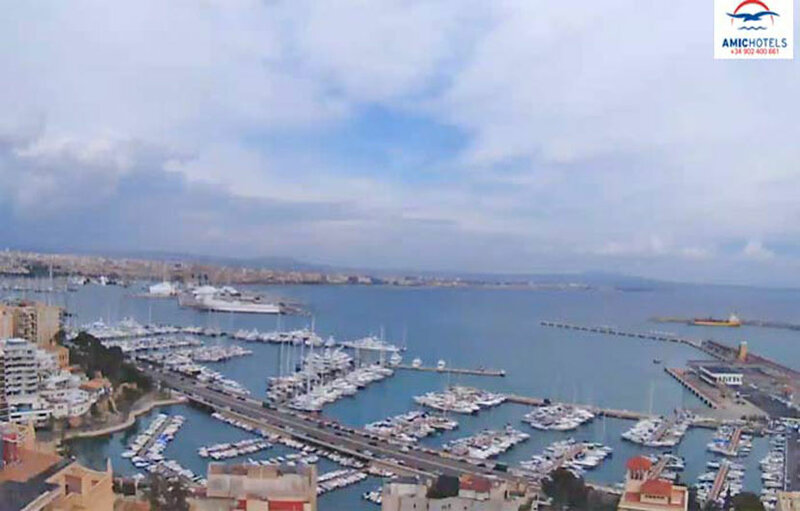 Live web cam overlooking the harbour Palma de Mallorca on the Balearic Islands. Live web cam overlooking the harbour area in Palma de Mallorca on the Balearic Islands. This web cam is located on the Hotel Marques de Riscal El Ciego, designed by the architect Frank O. Gehry, and is a masterpiece located in the heart of la Rioja Alavesa. 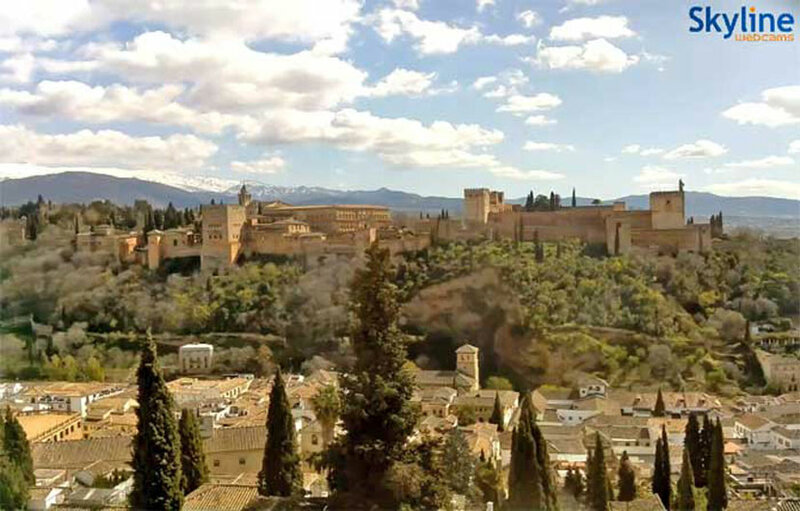 Here you can enjoy spectacular sights of the hotel, the vineyards, the mountains and the medieval village of El Ciego. 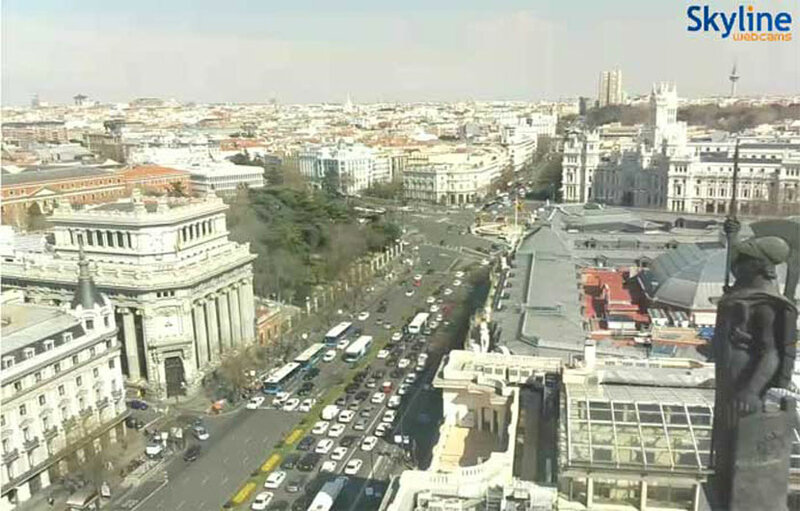 This web cam is located on the top of the Westin Palace Hotel in Madrid and overlooks the Plaza Neptune. 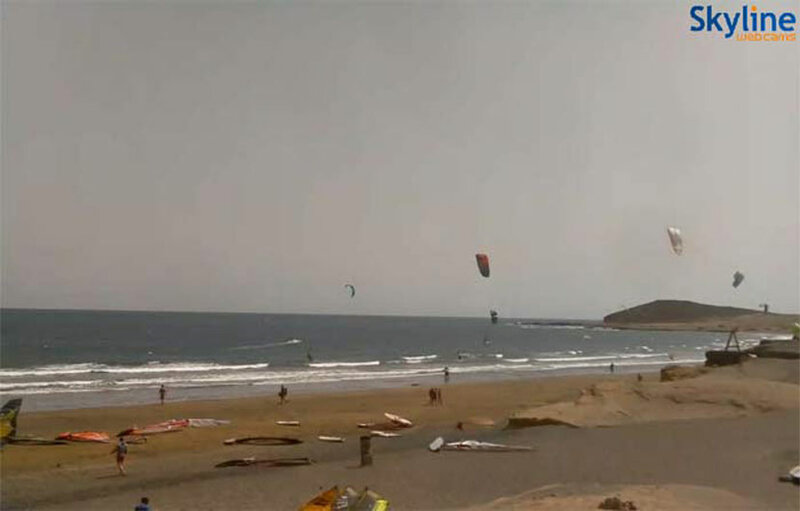 A nice web cam located on the beach in Finques Frigola on the Costa Brava. Updated every 60 seconds. Webcam image is updated every 30 seconds. Weather info is from Cuatro Vientos airport, 5 miles away. This page has had half a million visitors in the first four years! 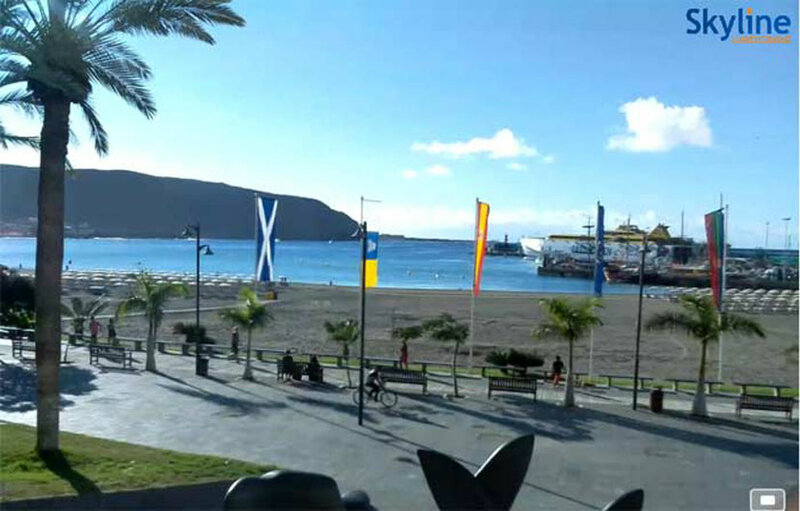 Web cam located on the top of the well know beach bar Casa Antonioon the Playa Mar sea front Torremolinos. Live pictures from Malaga from the Malaga Weather Channel. Live weather and forecasts for the Malaga area. 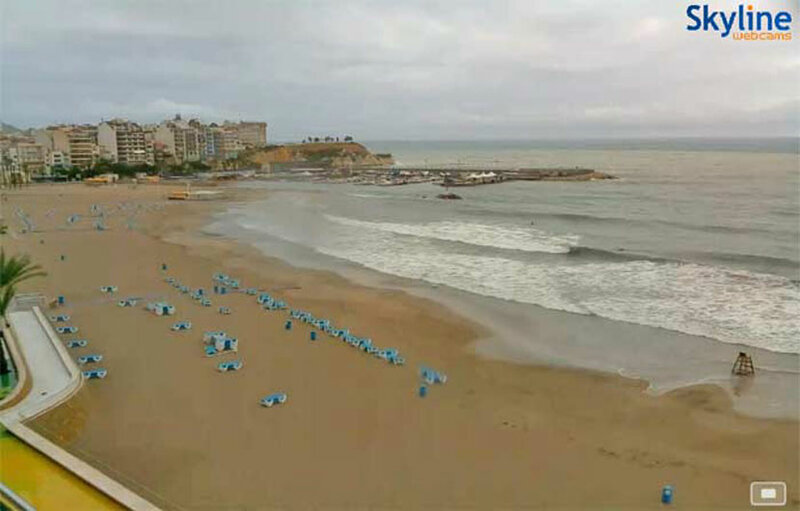 The beach webcam on Malaga Weather Channel is located just west of Malaga. Both the live weather data and the webcam are updated every minute. Check out the weather from a cam situated north east of the city. Nerja is a tourism-oriented town on the Costa del Sol in the province of Málaga, which lies in one of Spain’s 17 autonomous regions, Andalucia, on the country’s southern, Mediterranean coast. View webcams that are updated every minute, and you will enjoy live views of our beaches. 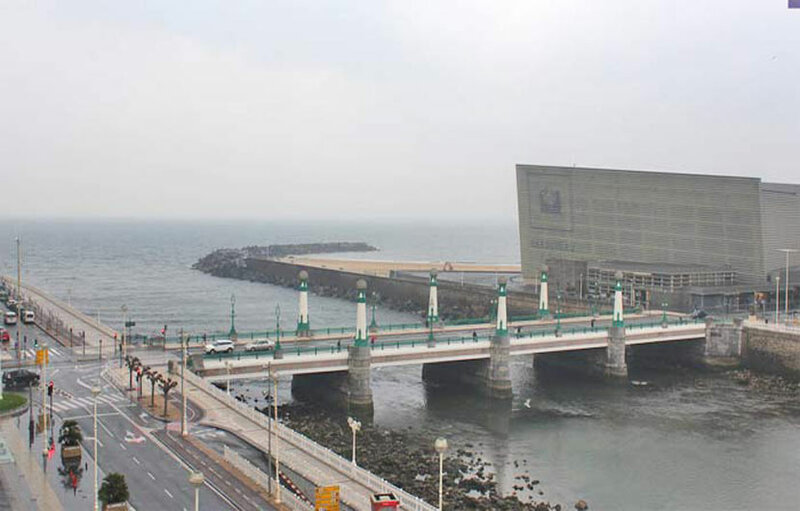 They have 4 webcams all located in strategic points of Roses, Costa Brava, Spain. Enjoy the best webcams of the Costa Brava and check out our beaches live. Nice skyline view of El Arenal in Mallorca, Spain. This webcam image updates every 3 minutes. Good quality. Web cam overlooking the beautiful Tamariu beach, one of many picturesque coves located along the Costa Brava, Catalonia.